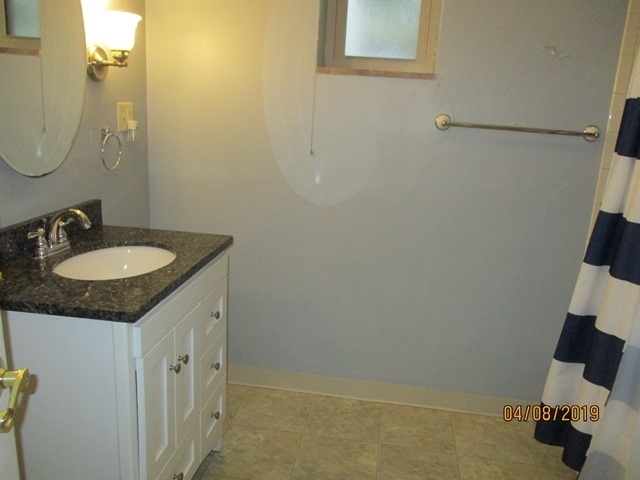 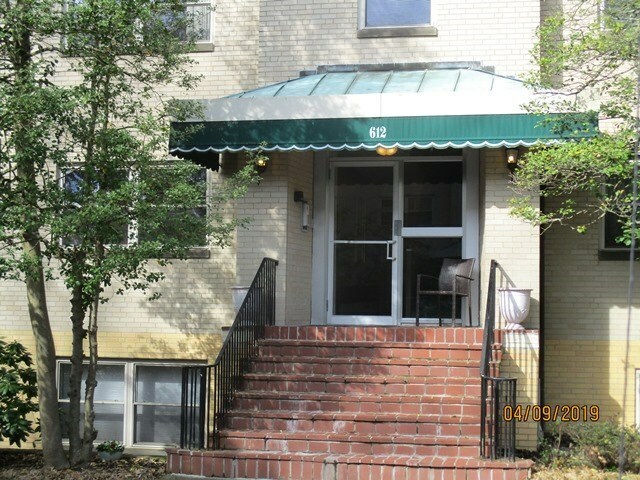 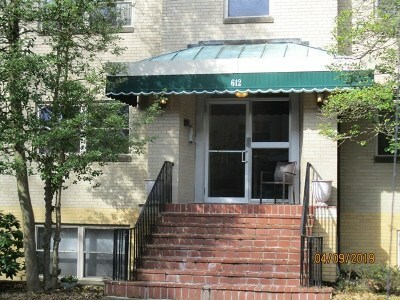 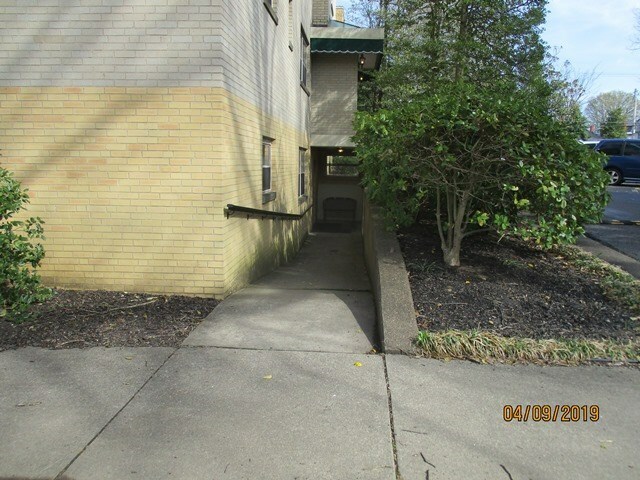 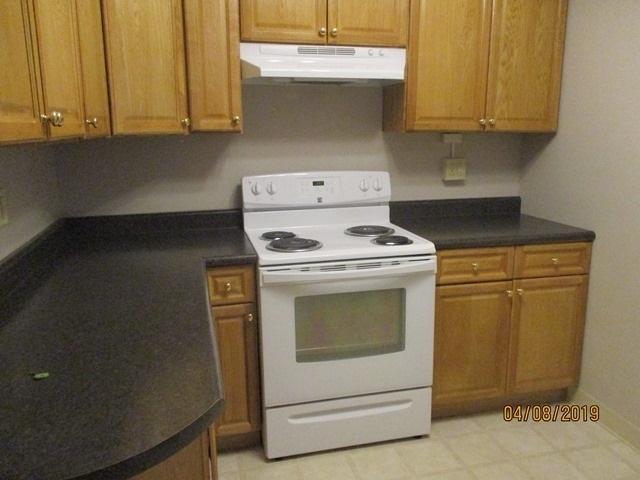 Belford Condo, 2 bedroom, 1 1/2 baths on Ground level. 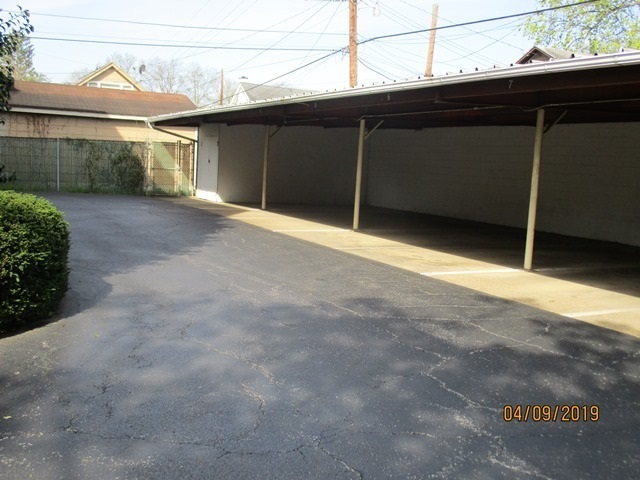 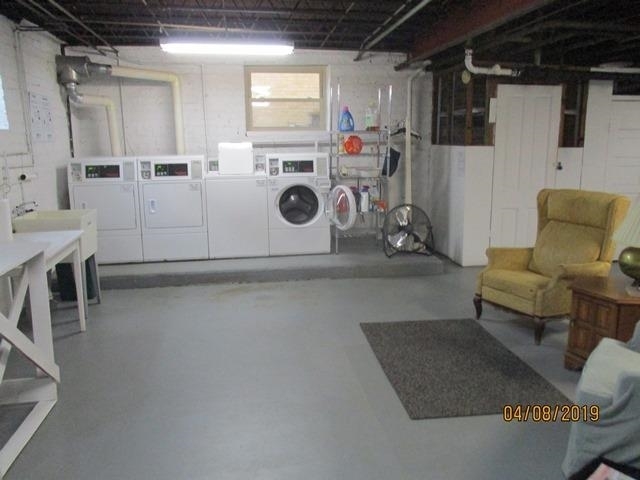 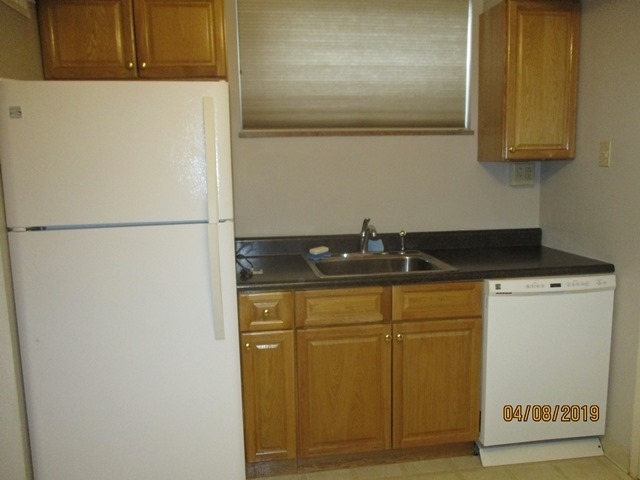 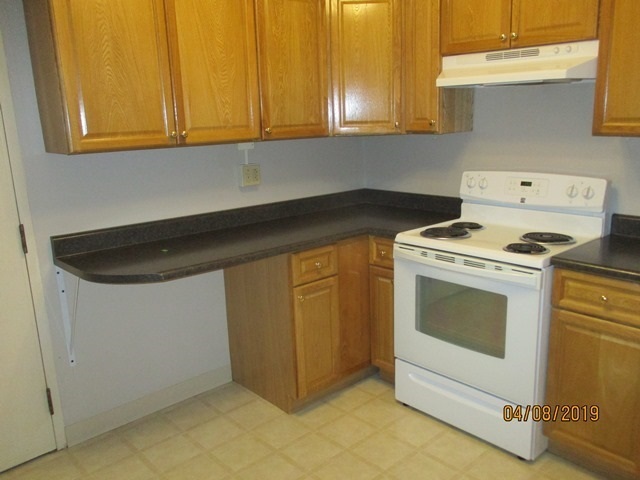 Great Southside location, covered carport, nice kitchen. 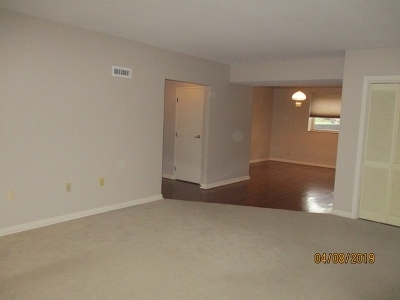 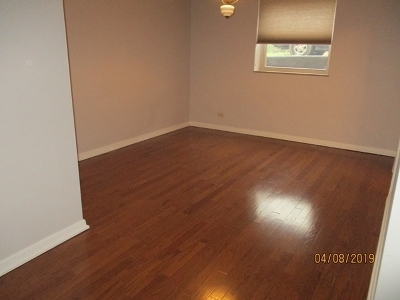 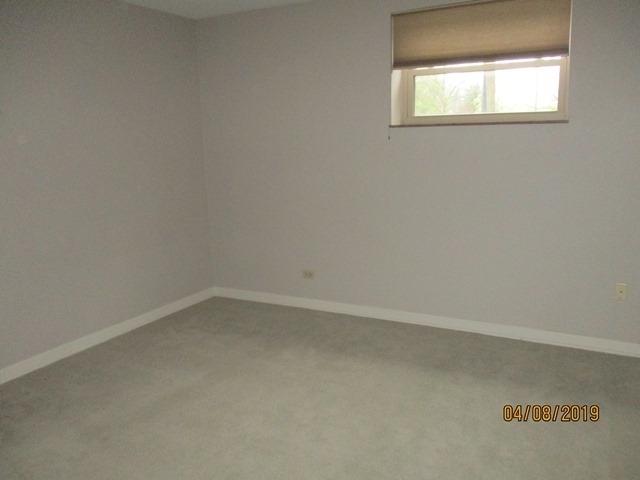 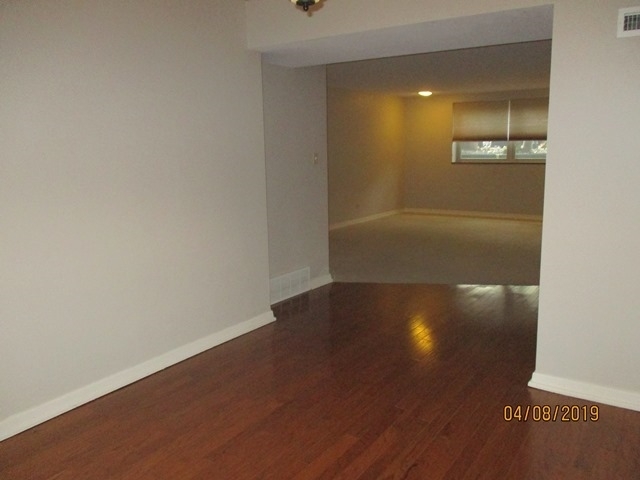 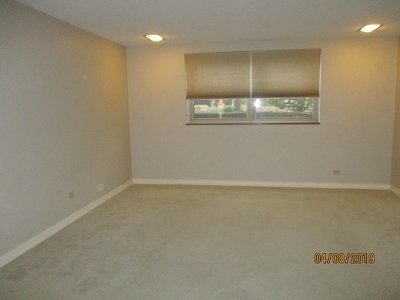 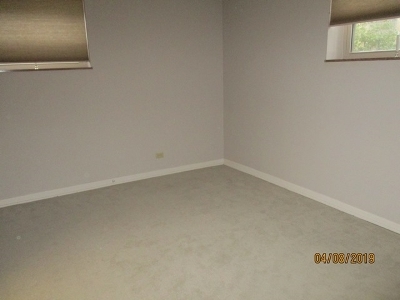 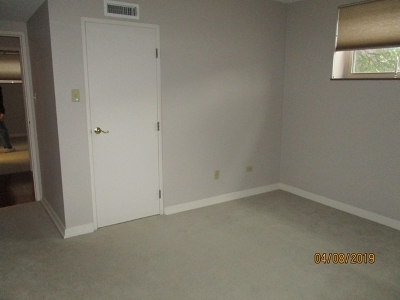 Hardwood floors, large carpeted living room, all window treatments remain.